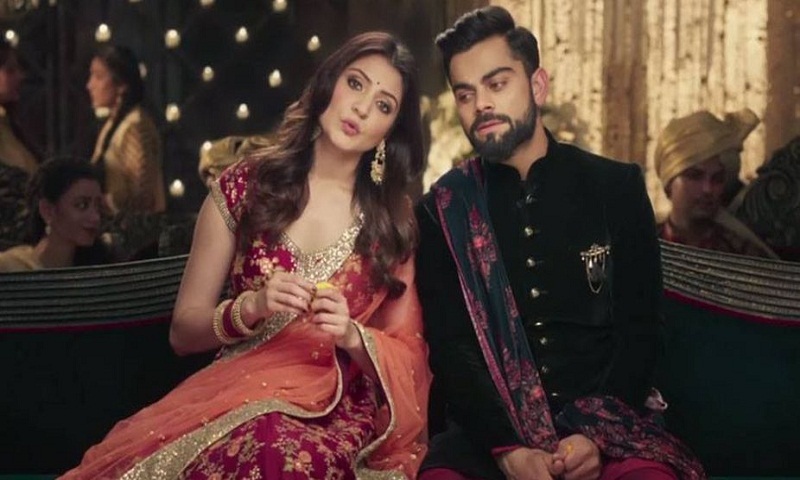 Reports of actor Anushka Sharma getting married to Indian cricket captain Virat Kohli next week are untrue, the Bollywood star’s spokesperson said today. The denial came after several TV channels reported that the couple was likely to tie the knot between December 11-13 in Milan. In October, a newspaper had reported that an Italian wedding may be on the cards for the couple. The rumours intensified after Virat was rested for the remaining ODI series against Sri Lanka.